After being ranked No. 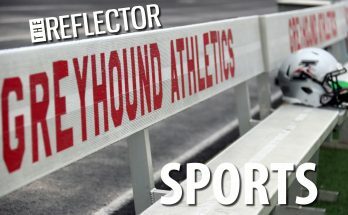 10 in the National Wrestling Coaches Association preseason poll, the Greyhounds are hoping to start off a successful and injury-free wrestling season led by their veteran line-up, according to Head Wrestling Coach Jason Warthan. He said the goal this year is to get to the postseason healthy. 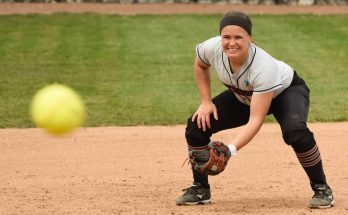 “Last year, we had a lot of regular season success and then, right there at the end of the season, we had some guys banged up through unfortunate practices, matches, or whatever,” Warthan said. According to Warthan, the team this year is a veteran group with 11 seniors on the roster. The team has experience in the postseason, with four men qualifying for nationals last season. Two of the wrestlers, senior Brody Conner and redshirt senior Dylan Faulkenberg, are both returning national qualifiers and said they have set their goals high as both are expecting to be national champions at the end of their season. Faulkenberg attributes his success in the past years to his conditioning. Faulkenberg, who is in the heavyweight class, is a three-time national qualifier and finished with a 27-11 record last season, and is focusing on getting a national championship win this season. 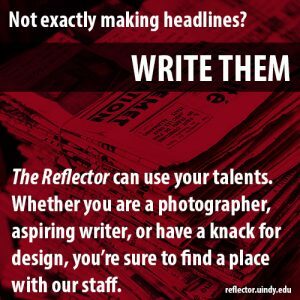 According to Faulkenberg, he has to take everything slowly and look at what is in front of him, rather than worrying about what the future holds. Conner has similar goals to Faulkenberg. Conner, who is ranked fifth in the 184-weight class this year, said he hopes to make it back-to-back years in the tournament, but this year walk out with a championship. Last year, Conner said he felt he had a poor performance in nationals, losing every match after qualifying for the tournament. He said that he did not set his goals high enough. 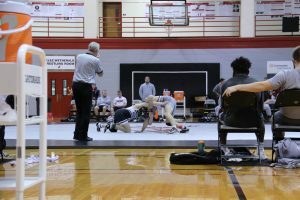 Along with Conner and Faulkenberg being standout wrestlers due to their national qualification last year, many UIndy wrestlers are presumed to perform well as the season continues, according to Warthan. University of Indianapolis had four wrestlers move onto the National Wrestling Championships in the 2017-2018 season. The team was ranked as the No. 10 team in the nation before entering into the championships last year. 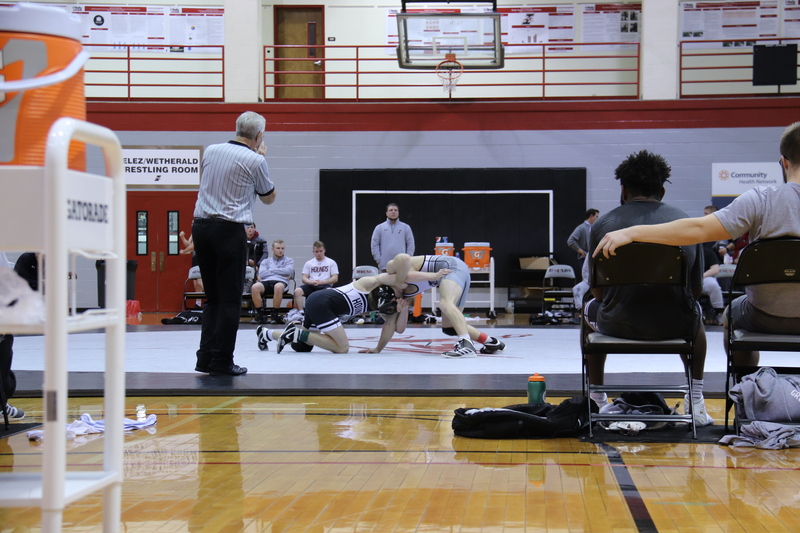 Three of UIndy’s wrestlers placed in the Ohio Findlay Open that took place on Nov. 17. According to Conner, the team has some of the best wrestlers in the nation. Warthan said the team’s biggest goal now is to stay healthy and keep a good mindset going into the post season. And, if everyone is healthy, the team is guaranteed a top five rank in nationals, according to Warthan.